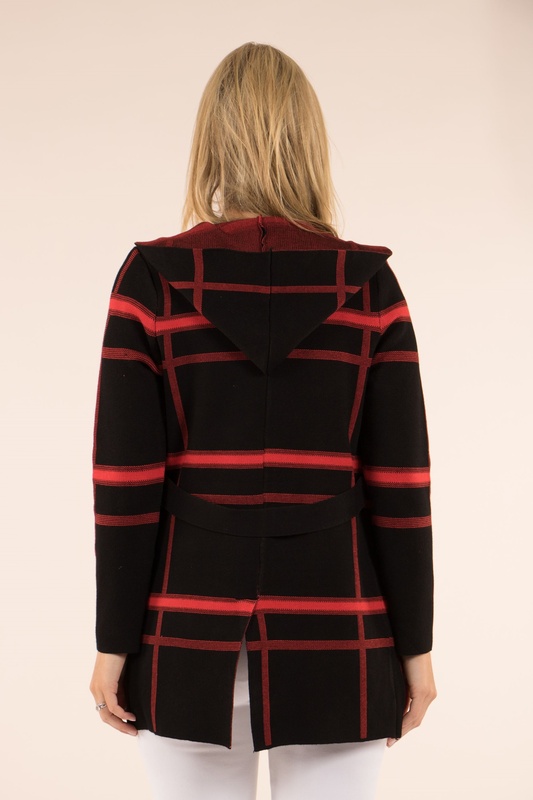 Update your wardrobe with our gorgeous checked coatigan. It’s fashioned from a super-soft material and has a cosy hood. Layer over any outfit for the perfect transitional style.